Our latest SDHB IP camera series are ONVIF 2.0 compliant. You can easily connect and enroll them into any ONVIF 2.0 compliant NVR software. 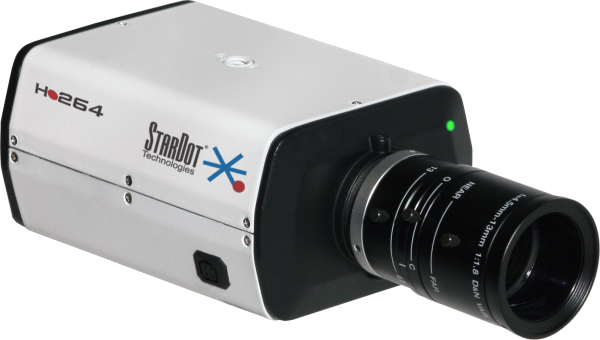 StarDot SDHB camera series range from 2 - 5 Megapixel with 10MP soon to follow! This new camera line offers resolutions up to 2592x1920 and Power Consumption of just 3.5 watts. This camera can simultaneously stream both IP and Analog. Analog output makes it easy for on-site focusing using an analog spot monitor. These cameras have multiple power options including 12VDC, 24VAC and POE to help make installations nice and easy.